Robert E. Matheson’s Special Report on Surnames in Ireland (1909) provides information on the numerical strength of 1000s of surnames in Ireland as well as indicating the provinces and counties in which they were most prevalent at the close of the nineteenth century. Also available is Matheson’s Varieties and Synonymes of Surnames and Christian Names in Ireland (1901) which helps identify spelling variations and alternative names used in the Indexes of Births, Marriages, and Deaths. Both books are excellent resources for those engaged in trying to pinpoint ancestry records for their particular family in Ireland. Rev. Patrick Woulfe’s Irish Names and Surnames (1923) contains information on over 3500 surmnames and more than 140 clan names. Samuel Lewis’ monumental A Topographical Dictionary of Ireland (1837) provides descriptions of every town and village in Ireland. It may be a smaller social history, but Patrick Weston Joyce’s book is nonetheless a substantial work on the history of ancient Ireland. Follow us on Facebook for periodic updates and share our posts if you like them. When new material is added to the library, or we have other relevant information to impart, we will post about it on our Facebook page. 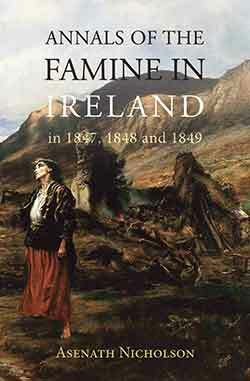 Annals of the Famine in Ireland, in 1847, 1848, and 1849 is Asenath Nicholson’s sequel to Ireland’s Welcome. 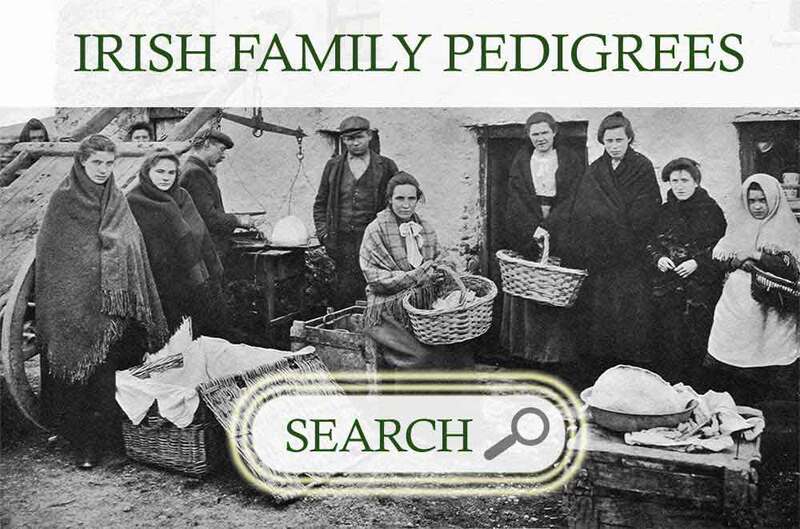 Here she returns to Ireland during the worst of the famine years and describes the harrowing scenes that she personally witnessed, or were reported to her, as she travelled about the country dispensing relief as best she could (also available on Kindle). 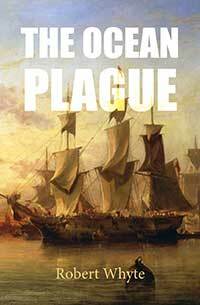 The Ocean Plague: or, A Voyage to Quebec in an Irish Emigrant Vessel is based upon the diary of Robert Whyte who, in 1847, crossed the Atlantic from Dublin to Quebec in an Irish emigrant ship. His account of the journey provides invaluable eyewitness testimony to the trauma and tragedy that many emigrants had to face en route to their new lives in Canada and America. The book is also available in Kindle. 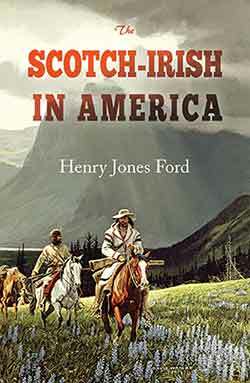 The passage of more than one hundred years since The Scotch-Irish in America by Henry Jones Ford was first published in 1915 has rendered the book no less fascinating and gripping. 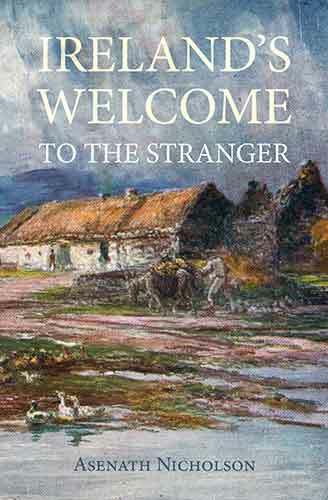 Written in a thoroughly accessible way, it tells the story of how the hardy breed of men and women, who in America came to be known as the ‘Scotch-Irish’, was forged in the north of Ireland during the seventeenth century. It relates the circumstances under which the great exodus to the New World began, the trials and tribulations faced by these tough American pioneers and the enduring influence they came to exert on the politics, education and religion of the country. The new owner of a shop discovers his predecessor’s journal and embarks on an emotional journey that will change the course of his own life. As he reads the booksellerr’s diary he becomes gripped by a compelling curiosity to know more about the man and imbued with the desire to reveal the past of which he never spoke. While ostensibly set in England, this novella is penned by an author from Bangor, County Down. It tells the story of a lonely bookseller whose life is dramatically changed by a hungry kitten and an attractive customer. If you are a lover of both books and cats then this novella is destined to please (also available on Kindle).